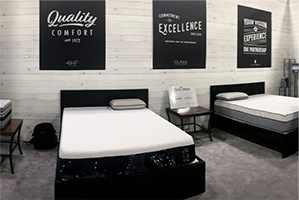 At Culp Home Fashions we pride ourselves on being leaders and innovators in the bedding industry, both in design and manufacturing. 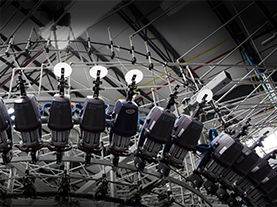 Our flexible and scalable manufacturing platform utilizes mirrored manufacturing with identical state-of-the-art capabilities across plants, including three international mirrored weaving facilities and four international mirrored knitting facilities. Calendar year 2018 has been a transformational year for Culp Home Fashions, as we have expanded and renovated ALL of our facilities. 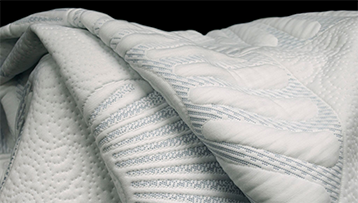 The completion of these projects enhances our ability to innovate, design and service our markets in both mattress fabrics and cut and sewn finished covers. In August of 2017, CHF announced expansion of its CLASS Cut and Sew Platform in Haiti. CIH- Class International Holdings, is located in Haiti-based Codevi, an industrial park that has moved from a vision to the largest employer in the country’s Northern region. 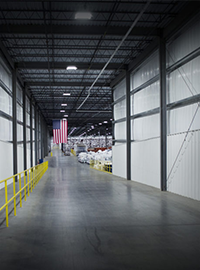 Also in August of 2017, the CHF Distribution Center expansion was completed and is now fully operational. 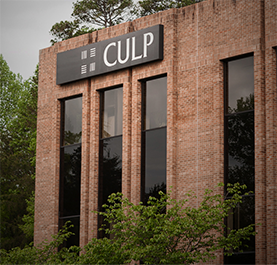 The expansion added 225,000 square feet to the plant and signaled the move of Culp Knits (formerly in High Point) to CHF in Stokesdale. 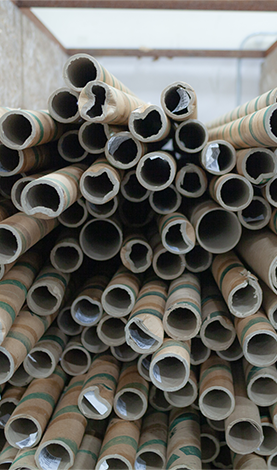 All USA knit machines were moved by the end of July with room to expand in the future. With four decades of innovation and quality, Culp, Inc. supplies a wide range of mattress and upholstery fabrics across the globe. 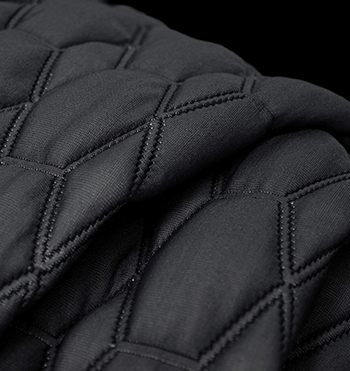 We deliver fashion-forward, stylish fabrics with broad appeal to the largest home furnishing retailers and manufacturers. 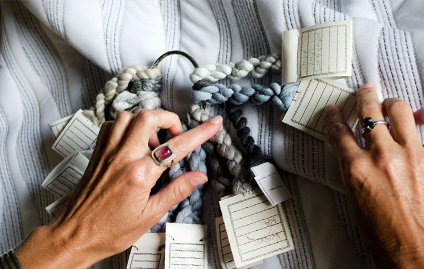 We compete in a fashion-driven business, and continue to differentiate ourselves by focusing on product innovation and new product introductions.